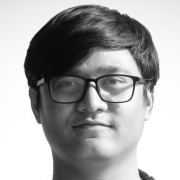 Akif Rabbani – 21, Full-stack, MY. My name is Akif Rabbani. I do tech things, mostly.